Welcome to the LegendaryOnes. 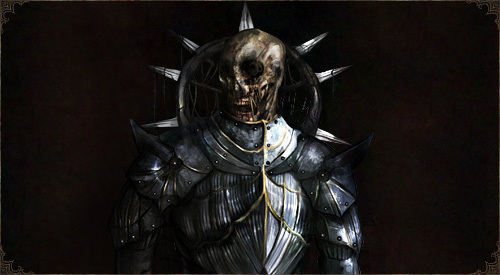 You will experience new dark fantasy game focused on character build and deep customization. 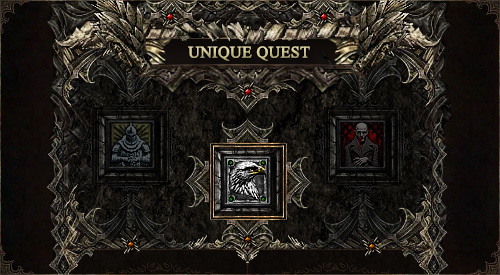 You will be able to choose from 6 races, 18 classes, 93 skills, 33 weapons, 33 armors and 24 different socket gems. All basic information you need to understand the gameplay. Pick a hero, choose race and class, attack other players, earn Gold, improve your statistics, weapons, armors and become the best. In this section you can learn the process of creating new champion. We put much effort to weapons and armors. It's one of the most important aspect of the game. Players can choose which weapon to use depending on its stats and number of sockets. Skills are the most important section when talking about champion customization. Thanks to skills you can build your champion in any way you want. 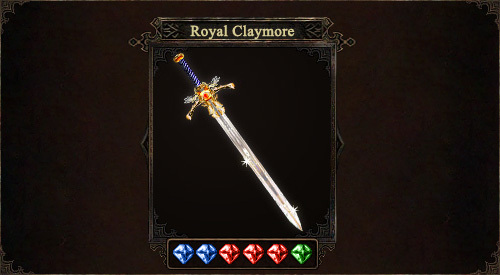 To improve customization even more we will implement socket gems into weapons and armors. You can add any bonuses you want. Yes, even damage bonus to armor items. 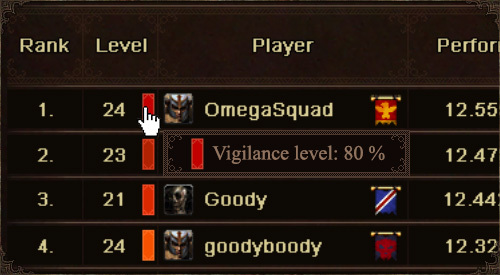 Vigilance is a unique system that helps preventing repetitive attacks. We don't want to have frustrated players! Guilds became common part of many games, but not here. Clans are open only to privileged ones who take the game seriously. You can do common and unique quests offering different rewards than attacking other players. Don't have time to find new opponent? Pick a quest! 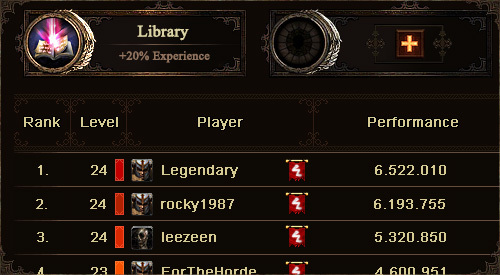 LegendaryOnes will work in Sessions. During each session you can create new champion and try different skill builds. Do I have only one champion? Yes, you control only one character that you build up. There are no armies. Just an army of enemy players you can defeat. Do I move on the map? Is there city building like in many modern mobile apps? No. It’s not time consuming at all. You just go to leaderboard, pick enemy player and click attack. Everything is solved automatically. Your part is to choose enemy, attack him, earn Gold, spend Gold for stats, items and distribute skill points. Can I play this game in school or at work? Yes, definitely. This game was made to play in these institutions. You can make an attack within seconds. How long does it take to be able to attack again? 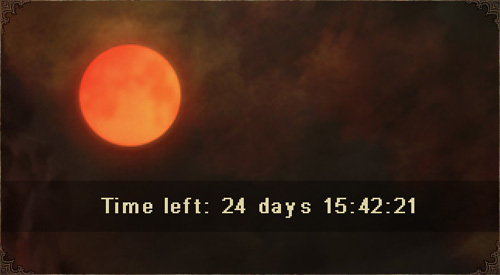 You may need to regenerate your health first, but in general it takes several minutes (in-game timer). Premium accounts can attack more often. So would I need spend money to play this game? It’s pay to win? This game is made by gamer, so no, you don’t have to spend a penny. You can pay $4,99 for 30 days of premium account or buy bonuses that cost few dollars as well. Premium members have only slight bonuses. Free members can be easily stronger with some extra work. How much of repetative action I’d have to make? 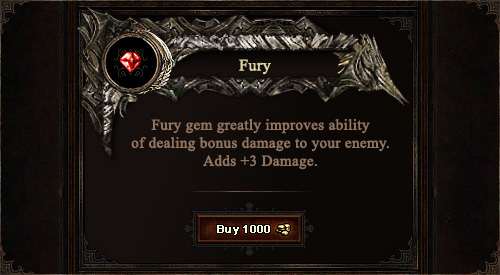 You can find enemy champion in one click – we will have a function for that. Otherwise you can look manually. This will repeat. But looking for an enemy is a journey, because every champion is highly unique. What’s different in this game from competitors? 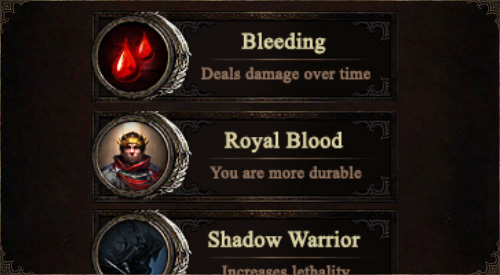 LegendaryOnes will offer much deeper customization of your champion. You can also pick Race and Class. We will also have more statistics you can improve – damage, critical damage and chance, armor penetration, attack and defense rating, armor ignore, health, health regeneration, dodge, lifesteal, poison chance and damage, bleeding chance and damage etc. 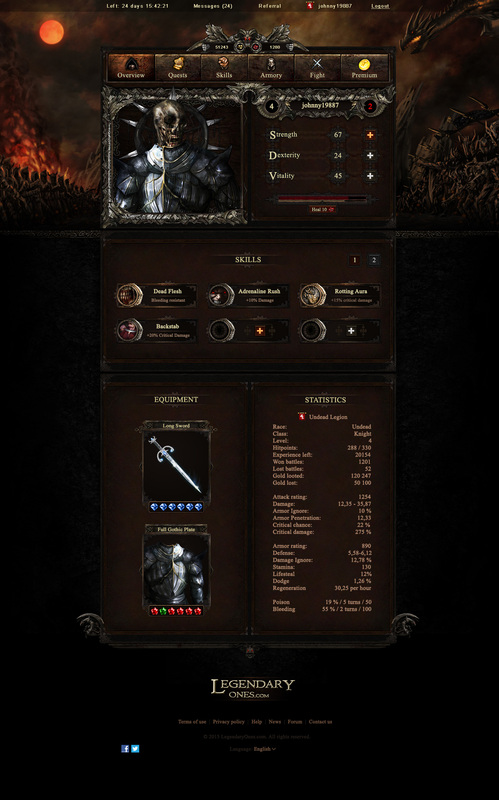 This game is focused on character builds from games like Diablo and others. You can’t at this point. We are looking for backers for our crowdfunding campaign. Graphics is ready, but we need developer to code it. You can add your email to the mailing list on our website legendaryones.com/blog/ and we will notify you when our crowdfunding campaign starts. You can check in-game picture below. Main Overview screen. We started our crowdfunding campaign! Hello! We are pleased to introduce you our crowdfunding campaign at Indiegogo. It's coming! New trailer is here! LegendaryOnes.com is coming to crowdfunding phase. 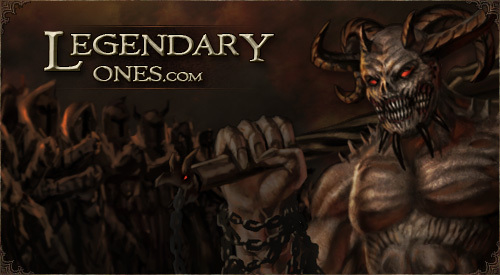 Be part of it and prepare for the most epic dark fantasy browser-game that ever existed.